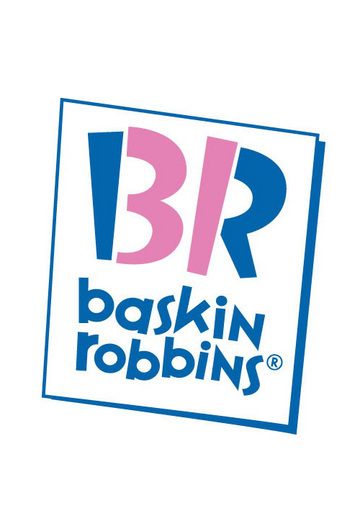 A friend emailed me this the other day and I was amazed at all the little things I never noticed about these familiar company logos. Did you ever look closely at them? I bet you’ll be surprised. Do you see the arrow between the E and X? 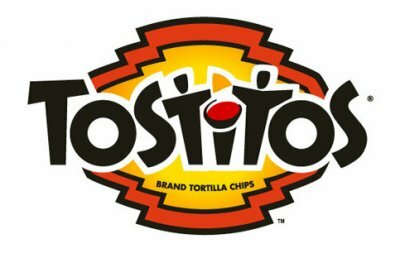 The second and third T’s are two people sharing a tortilla over a bowl of salsa. 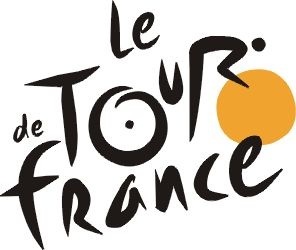 The world’s most famous bike race. The R in Tour is a cyclist. The yellow circle is the front wheel of the bicycle. Arrow probably means Amazon has everything from A to Z. I always thought it was a smile. 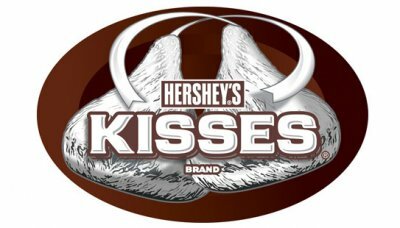 There is a sideways chocolate kiss between K and I. There is a bear in the image of Matterhorn. 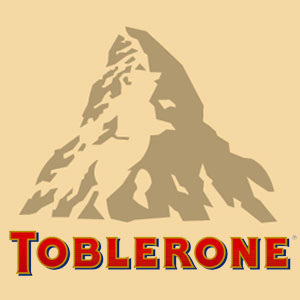 Toblerone chocolate bars originated in Berne, Switzerland, whose symbol is the bear. See the 31 embedded in the B R? Thirty-one flavors! 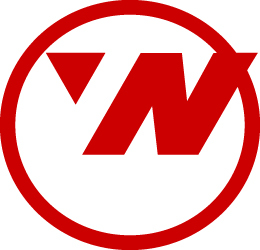 Northwest Airlines. The circle is a compass. Guess which direction the arrow is pointing? This is my favorite. See the gorilla and lioness profiles? 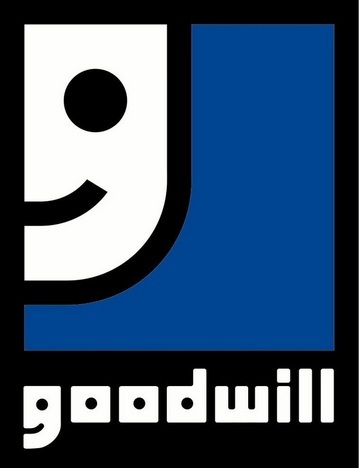 The smiley face is also a small G, as in Goodwill. This used to be the emblem for the Milwaukee Brewers. The baseball glove forms an M and a B. 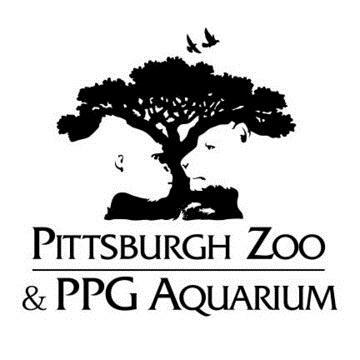 The logo was designed by a college art student. Check out WriteAtHome.com for our fantastic online tutorial writing courses!